HSBC has today announced it has become the leading foreign bank in Thailand to launch a fully Integrated Omni-Channel Collections Service in partnership with 2C2P (Thailand) Co. Ltd., that operates across all major digital channels in the country, in a move to help multinational and domestic companies tap into a market where internet usage tops world rankings. 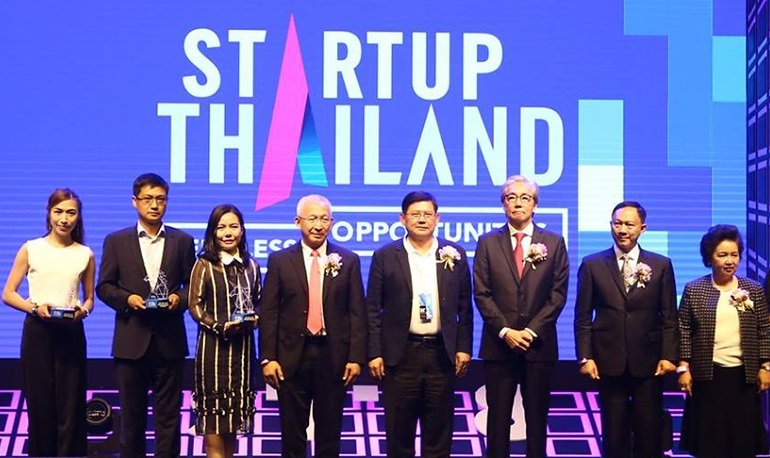 The new solution allows corporates in Thailand to collect payments from customers via diverse payment methods including credit cards, bank transfers, e-wallets and cas¬¬h. The service enables corporates experience more operational efficiency with one direct interface, eliminating their needs to integrate with multiple payment service providers. Retailers in Thailand are also able to gain convenience with one consolidated collections report, which helps simplify their reconciliation process. As the second-largest economy in ASEAN, Thailand is one of the fastest growing markets for digital payments adoption. As of June 2018, Thailand’s mobile banking users were 37.9 million, rising 44% year-on-year, with a total mobile banking transactions 203 million or 123% growth. The transaction value of mobile payments for June 2018 jumped 83% from the same month a year ago to reach 1,269 billion baht, according to The Bank of Thailand. 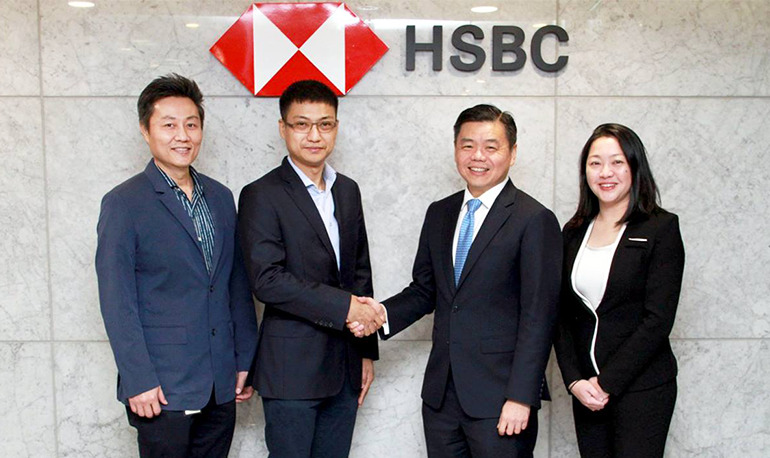 Ai Chen Lim, Head of Global Liquidity and Cash Management for Thailand at HSBC said: “As an international cash management bank of choice, we are excited to launch a uniquely positioned omni-channel proposition for our corporate client base; one wish leverages our regional platform and extends our mobile collections service beyond the successful rollout in China. As a reference, Thailand’s mobile social media penetration ranks as top 10 in the world. 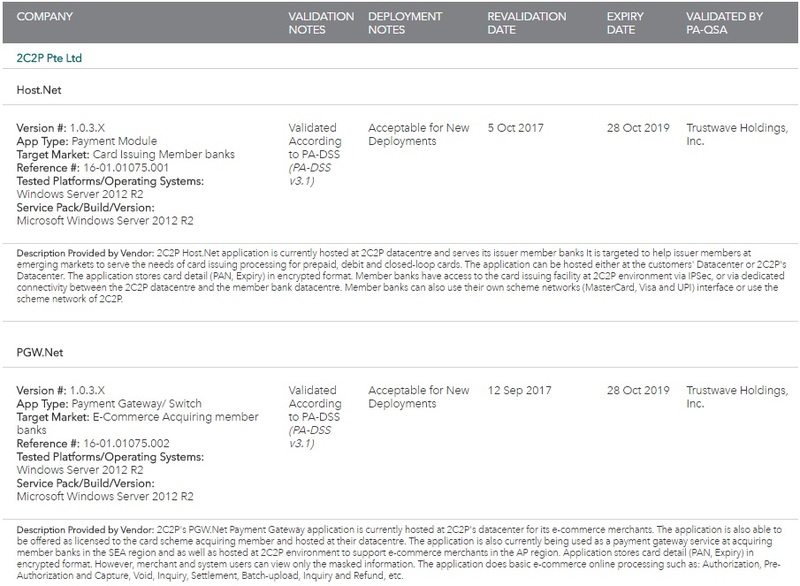 We want to be a one-stop corporate banking provider for collections from a myriad of evolving channels to our corporate clients.” With this omni-channel collections solution, HSBC is not only helping retailers gather various e-wallet payments but also providing them with a consolidated view of their collections from all modes of payment, both traditional and digital. This eliminates the complexity of relying on multiple connections, thus reducing operational costs and building sustainable efficiency intro retailers’ collections processes. 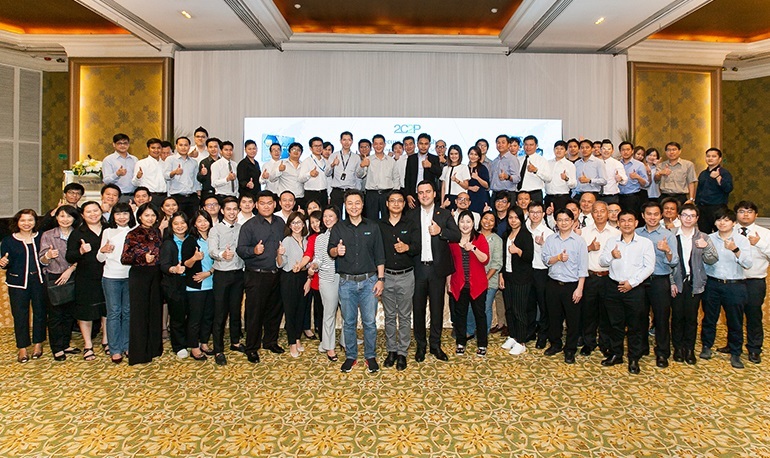 “As part of driving digitisation with the Thailand 4.0 national agenda, we have also invested in the instant payment infrastructure, known as PromptPay, for our corporate clients. Together with our newly launched omni-channels, we are confident that we can add tremendous value to our clients looking for optimization in their financial and operational efficiencies, leveraging market leading digital solutions,” AI Chen said. HSBC is globally investing $2.1 bn in digital transformation in Retail Banking and Wealth Management, Commercial Banking, and Global Banking and Markets from 2015 to 2020, and has already launched innovative ways to make banking faster, easier and safer. HSBC is now the biggest financial services user of biometrics globally, and it continues to roll out voice recognition and fingerprint technology across its network. In Thailand, HSBC is committed to developments in the digital and innovative technology space; supporting initiatives from regulators to our client’ evolving requirements in the financial ecosystem. HSBC is also on the steering committee of Bank of Thailand’s Central Bank Digital Currency initiative known as Project Inthanon.